Check-in by 8:00 am at Reservations Office next to the vessel. 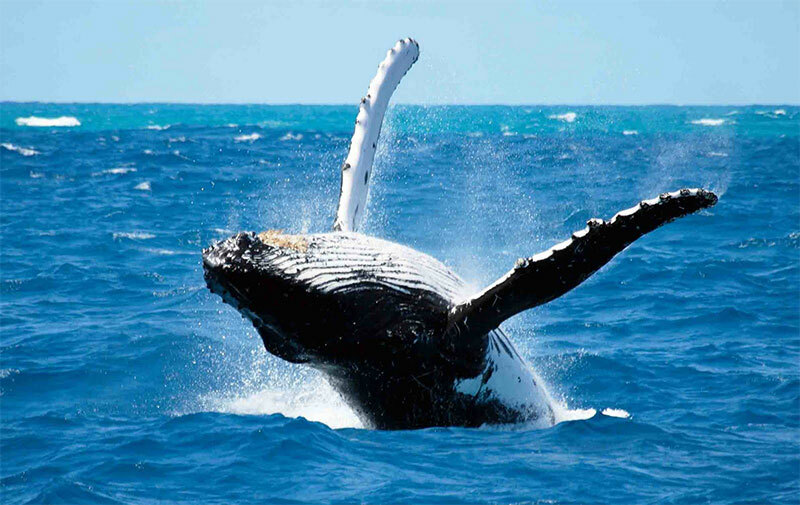 Start your day with whales aboard the Star of Honolulu®! Four walk-around decks and three types of stabilizers offer the most comfortable setting, plus narration and Whale Guarantee! Our certified Naturalist crew will share their knowledge and make your whale watch more memorable. Tasty Hot Breakfast Buffet option features scrambled eggs to cereal and milk. All aboard Hawaii’s largest, award-winning Star of Honolulu®! All aboard! !